I found my inspiration from Kristjaan Panneman © Chèvrefeuille. He introduced me to a wonderful Dutch haiku poet, Wim Lofvers while reminding me of my childhood. 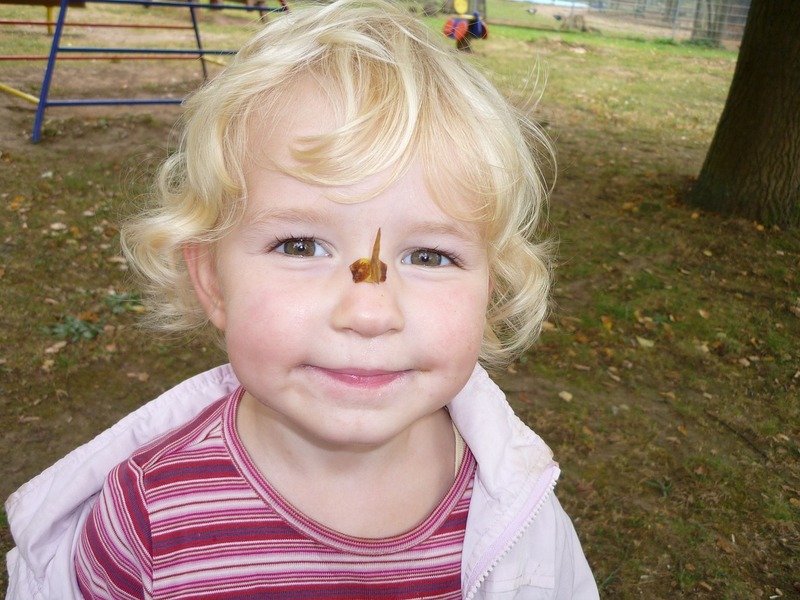 We not only made heli’s out of the maple seeds, we used to break them apart, strip out the seed, open the flaps and use the sap to stick them on our nose! Yes! I did not take this photo. You can click on the link to EME posted on the blog to see more of her fabulous work. I prefer to use my own photos (even if they are sub-par) but there was little to no chance of me finding a maple seed any where near my area. Besides this picture illustrated my memory perfectly and she is a great photographer so I figured it was a good excuse to share EME’s talent. You are welcome. Glad to make you smile! Seed-on-nose was new to me as a way to enjoy maple seeds. Thanks for describing this childhood joy so well.